Great Lot In A Great Location. Come build your dream home here. Lots of room for the dream home. 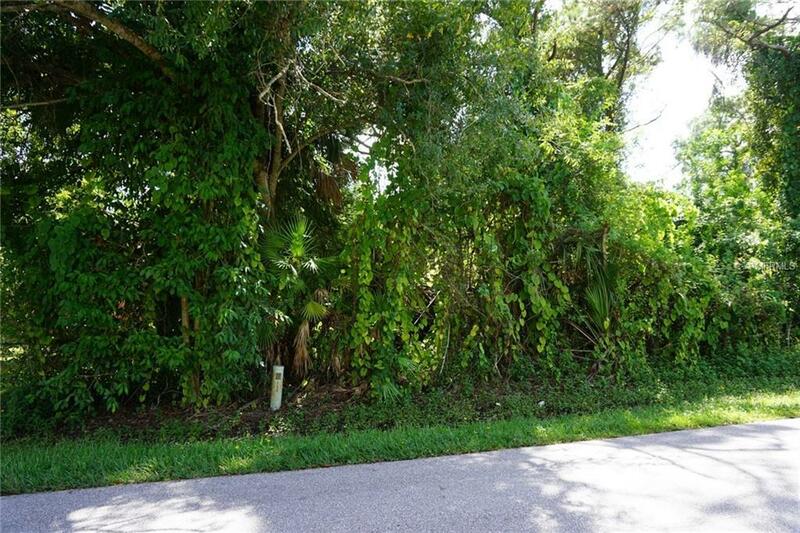 Adjacent lot at 8325 Osprey Road(Double Lot-MLS#D6102720) AVAILABLE TOO. Close to gas station and shopping. Gulf beaches minutes away. Boca Grande Island down south or head up to Englewood beach.